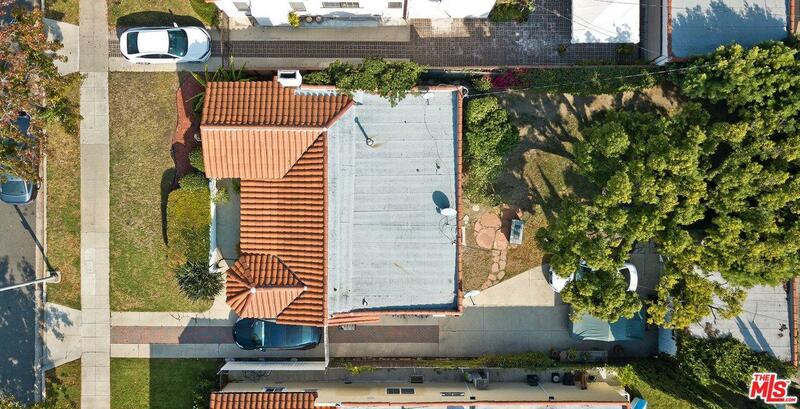 1st time on market and the lowest priced home in LA's most sought after area - Beverly Hills! 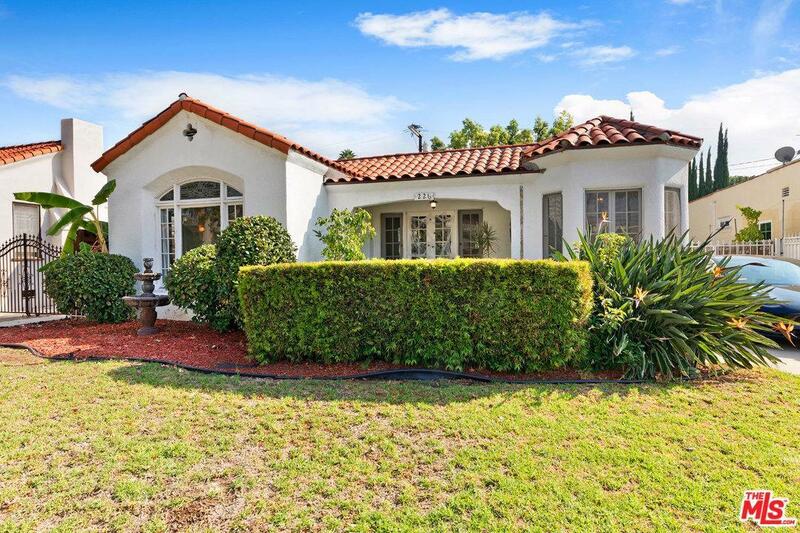 This charming Spanish home is located in a prime North of Wilshire, mid-block location. Lot size is apprx. 5,740 sqft., 50x115 w/a beautiful expansive backyard, gorgeous trees & detached garage. Bright & inviting, the interior features apprx. 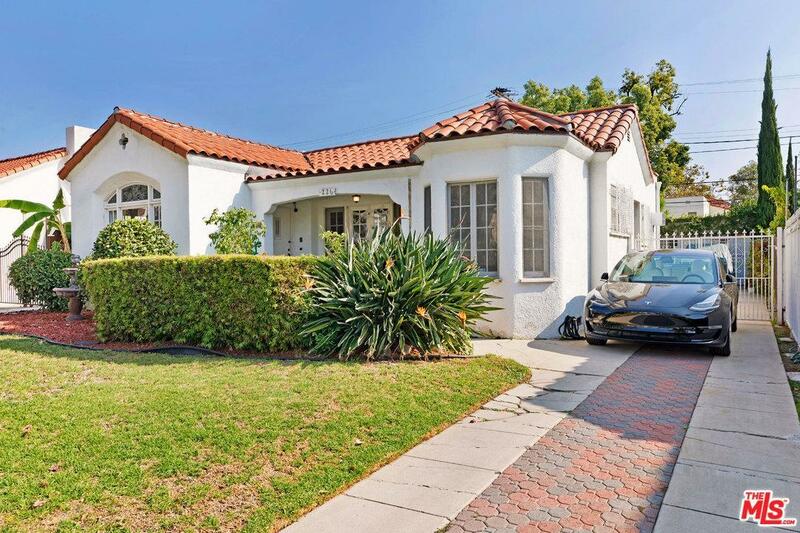 1300sqft & includes a lovely LivingRm, DiningRm, Kitchen w/eating area & 2 spacious bedrms+1 bath. Hardwood Flrs & some minor cosmetic countertops have been done. Ideal for remodeling, adding-on or re-development, property is an extensive fixer/tear down condition, Sold strictly in "AS IS, WHERE IS" condition, No Termite or Repair Credits. Must make an appointment to show. TopRated Horace Mann & BevHills Schools, Shopping & Dining moments away. Exclude Kitchen refrigerator, Kitchen/Breakfast area Fixture, Garden Fountain. All offers must be submitted w/down payment verification & other financial info. 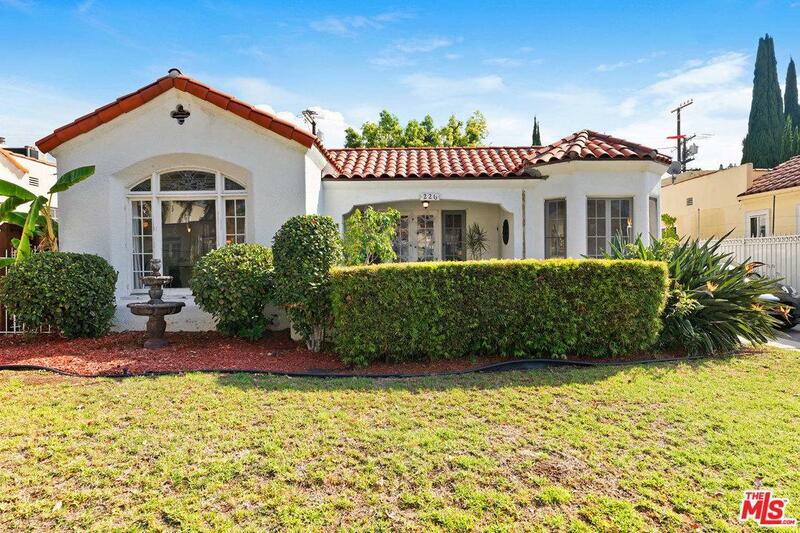 Sold by David Kay BRE#00664167 of Standard Lenders.